Kurdish-led fighters battling to capture Islamic State’s last major stronghold in Syria are making “slow and methodical” progress, the U.S.-led coalition that backs them said on Tuesday. “The enemy is fully entrenched and ISIS fighters continue to conduct counterattacks,” said coalition spokesman Colonel Sean Ryan in an email, adding it was “too early for a timetable” on when the operation might end. Baghouz, a village on the east bank of the Euphrates at Syria’s border with Iraq, is Islamic State’s last territorial foothold in the U.S.-led coalition’s area of operations. However, it still holds land in central Syria in a remote desert area otherwise controlled by the government. In places it lost in Syria and Iraq it was able to go to ground and has launched deadly guerrilla attacks. 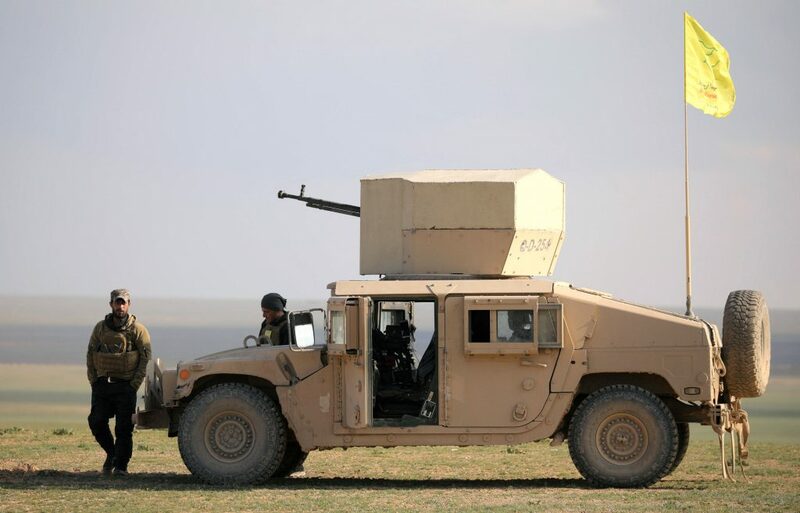 The fight is being waged by the Syrian Democratic Forces (SDF) militia, which has seized about a quarter of the country, mostly through the U.S.-backed campaign against Islamic State. Coalition air power, crucial to the SDF’s advances, has leveled entire districts of towns and cities in the fight against Islamic State, though it says it takes care to avoid hitting civilians. SDF spokesman Mustafa Bali said on Monday that many civilians remained in Baghouz, compelling the militia to go cautiously. It believes 400-600 jihadists may still be dug in there.